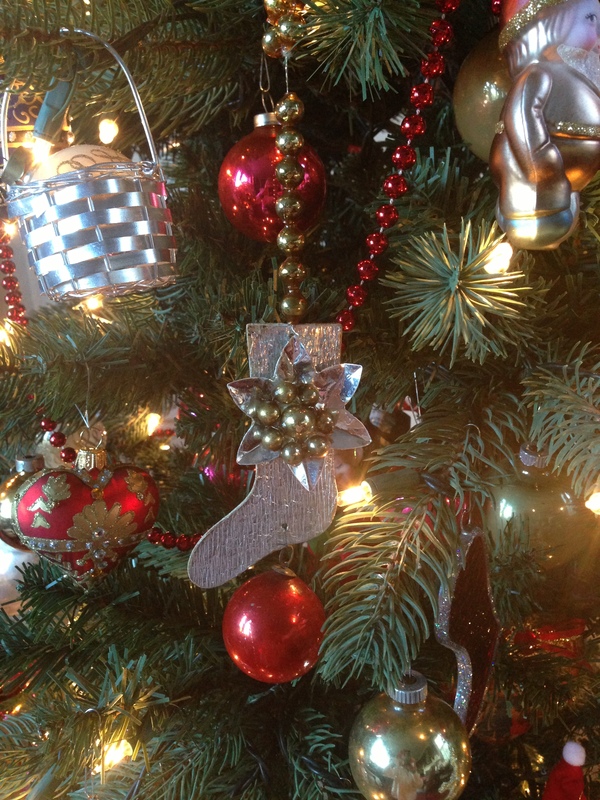 Christmas ornaments, of course, are much more than baubles. Those we most cherish are talismans that conjure our younger, happier, better selves, perhaps in homeplaces now transformed beyond recognition. They speak to us of beloved family and friends as we’d like them to be. So it is that the little silver stocking brings back Edwin as a boy. At the time, he was my mother’s favorite person in the world. Wise and witty, with an appreciation for the absurd and the odd, he could inject fun into any situation. Mama and Edwin saw the world through the same eyes, and she adored him. He made everything better. 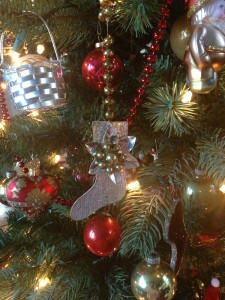 That’s the Edwin Mama remembers with such joy, the Edwin she sees when she hangs his foil-covered stocking on the tree.